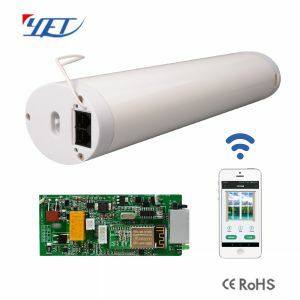 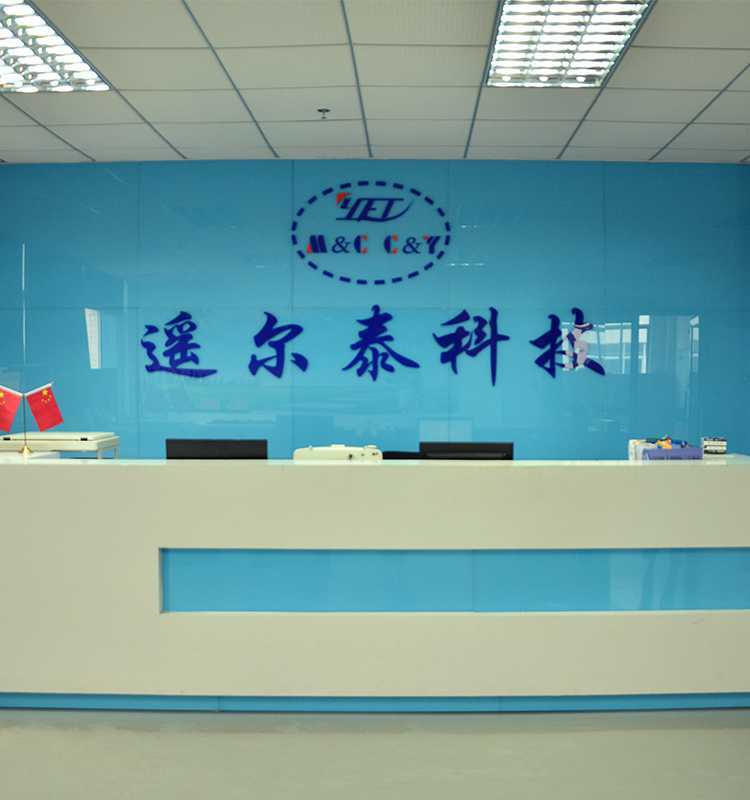 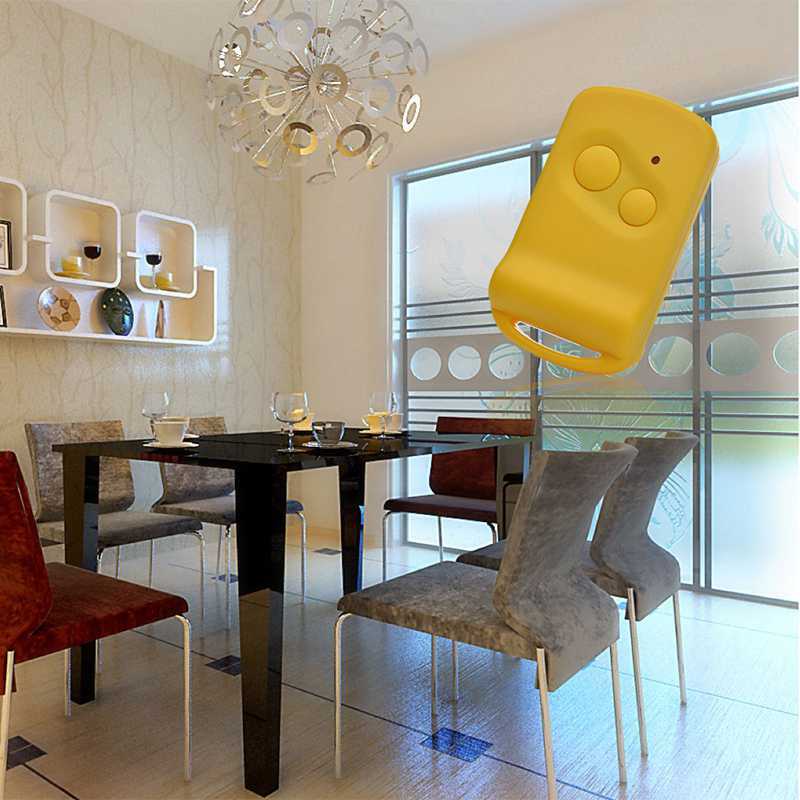 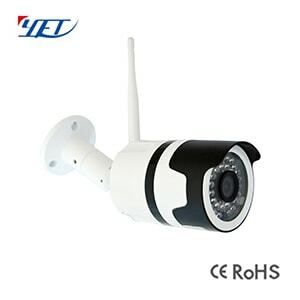 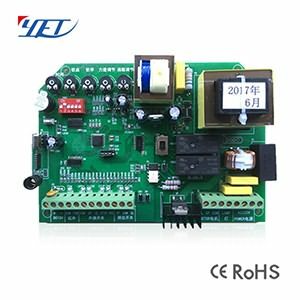 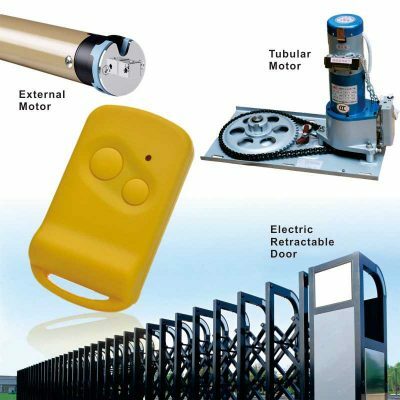 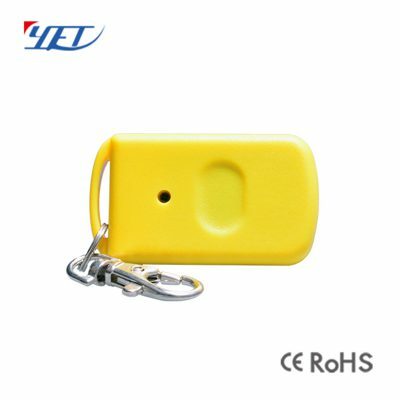 Reel gate remote control YET096 is a mini remote control,it can control light strips,sliding door,garage door,roller shutter door,and other industrial control. 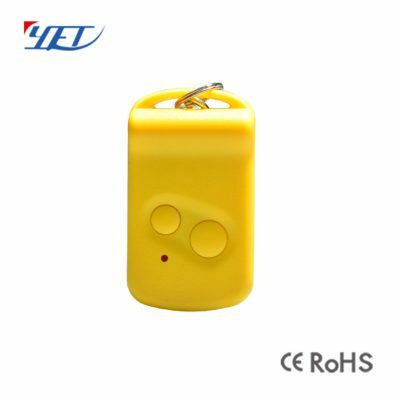 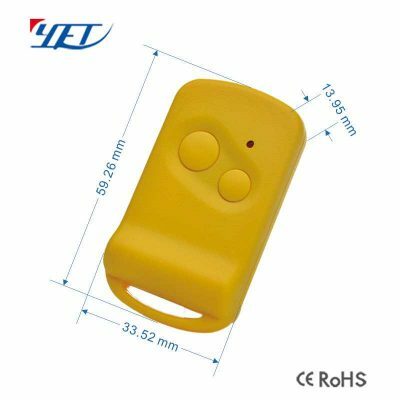 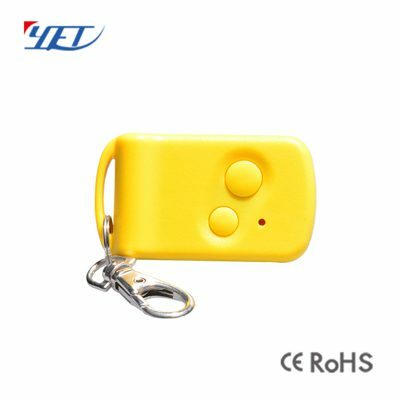 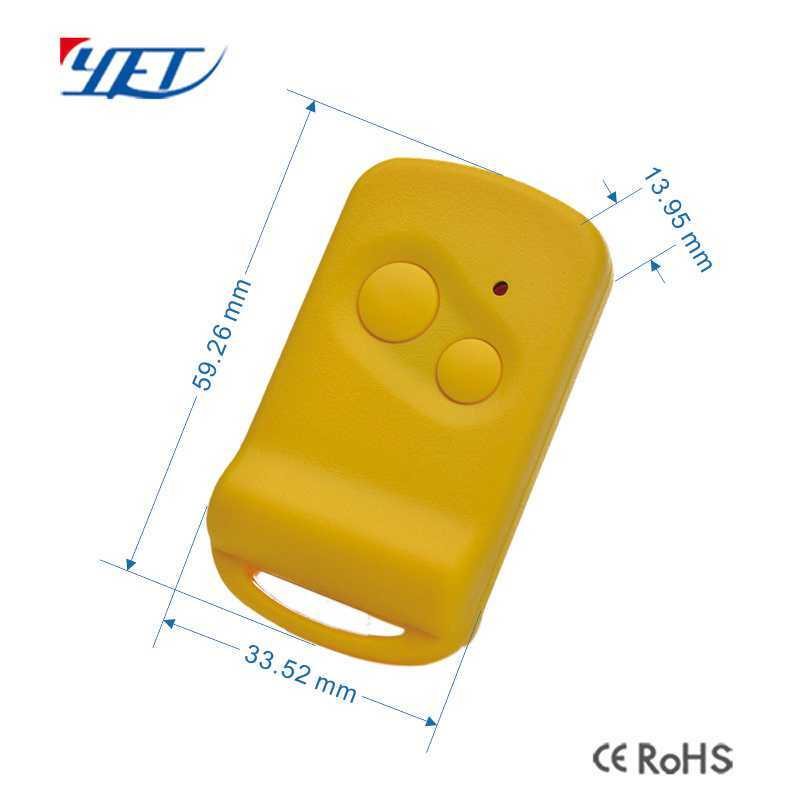 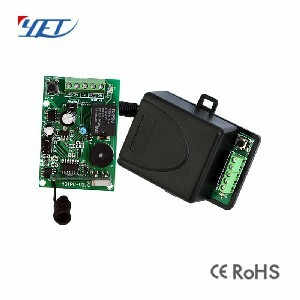 Reel gate remote control YET096 mini remote control. 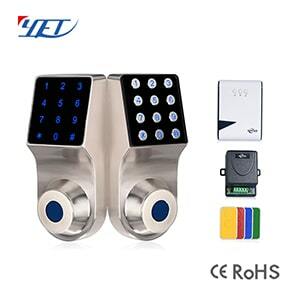 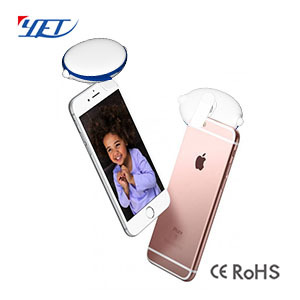 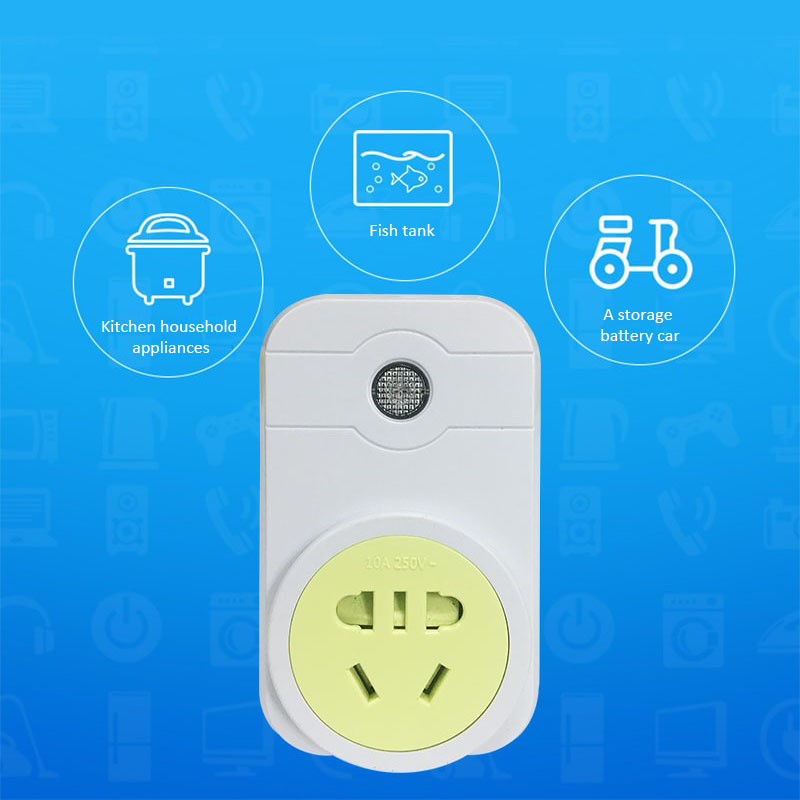 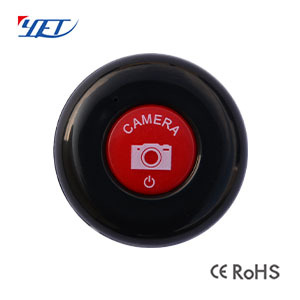 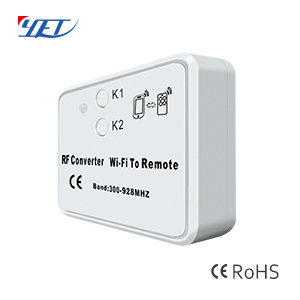 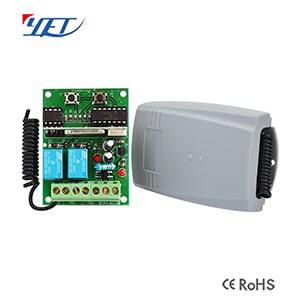 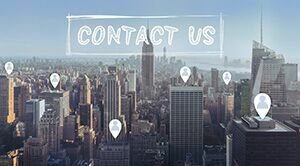 Reel gate remote controller YET096 Very easy and convenient used for home/store Burglar alarm, electric cars, motorcycles,automobile ,car alarms, all kind of doors/windows controllers, LED and other industrial control.